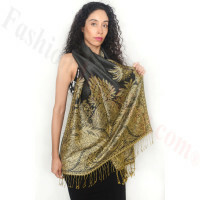 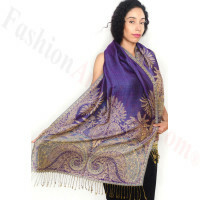 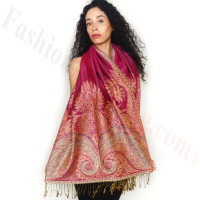 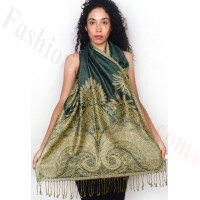 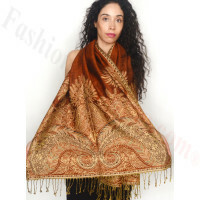 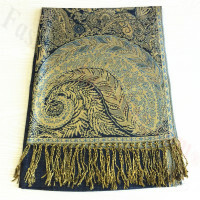 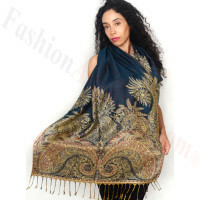 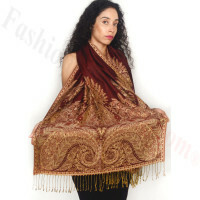 If you want to make a bold statement, then the big paisley pashmina scarf is a great choice for you. 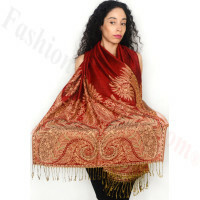 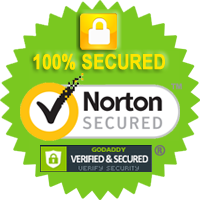 This design is large and bold, making it stand out more than others. 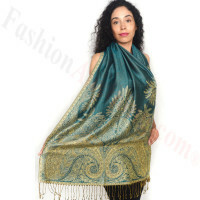 Plus you get the luxurious feel of cashmere, making this scarf the perfect statement piece for everyone to admire.